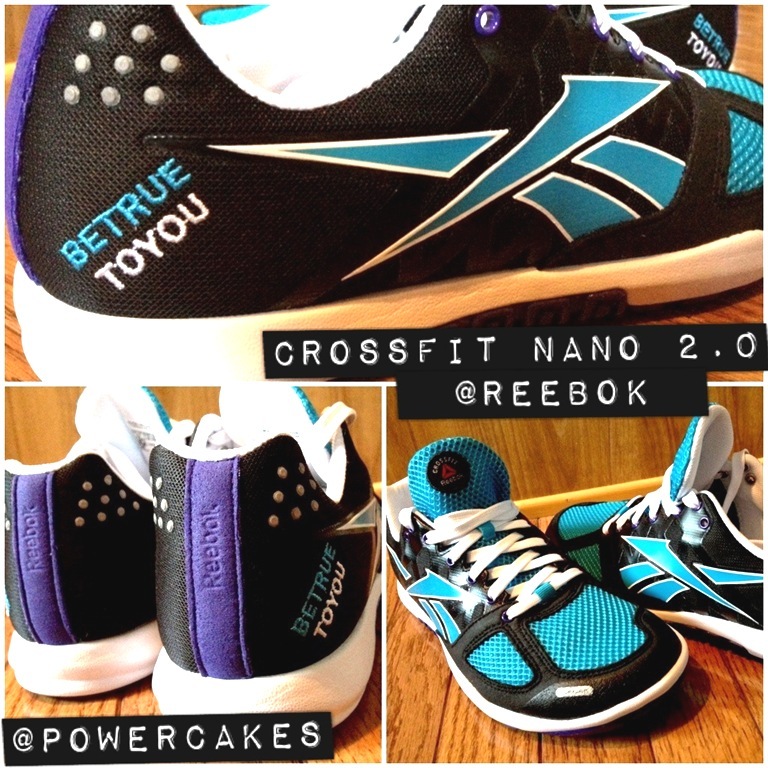 Custom Made CrossFit Nano 2.0 Reebok shoes! 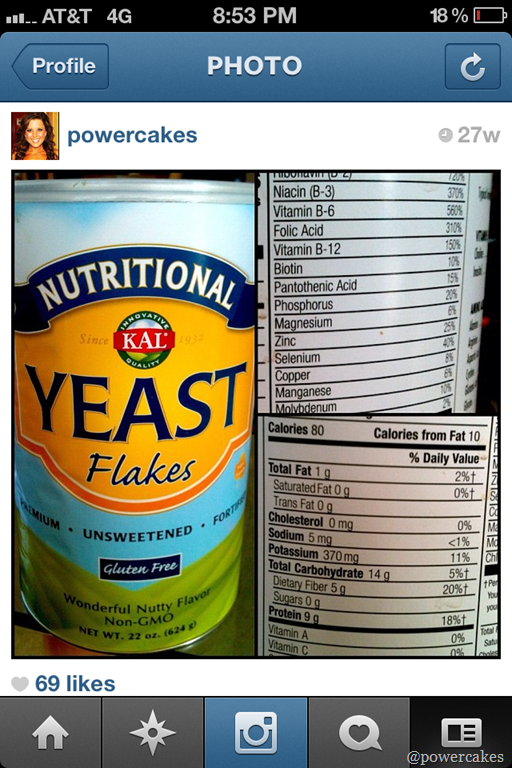 & recipes that you can do with Nutritional Yeast! 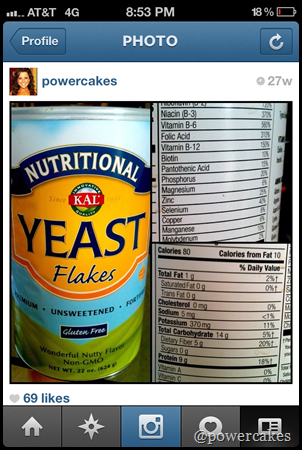 Lots of people loved the info on Instagram & they gave some great ways they use the nooch. It is by far one of my favorite #plantPOWER ingredients to use in everything! 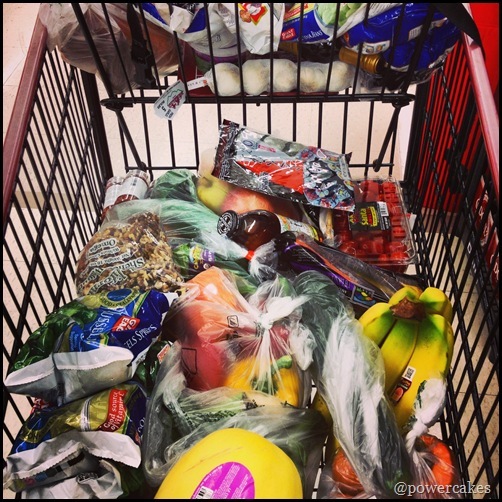 Speaking of #plantPOWER, I went grocery shopping last night & it was much over do! veggies, & frozen veggies to make some new recipes with. Can you spy some of my favorite foods? 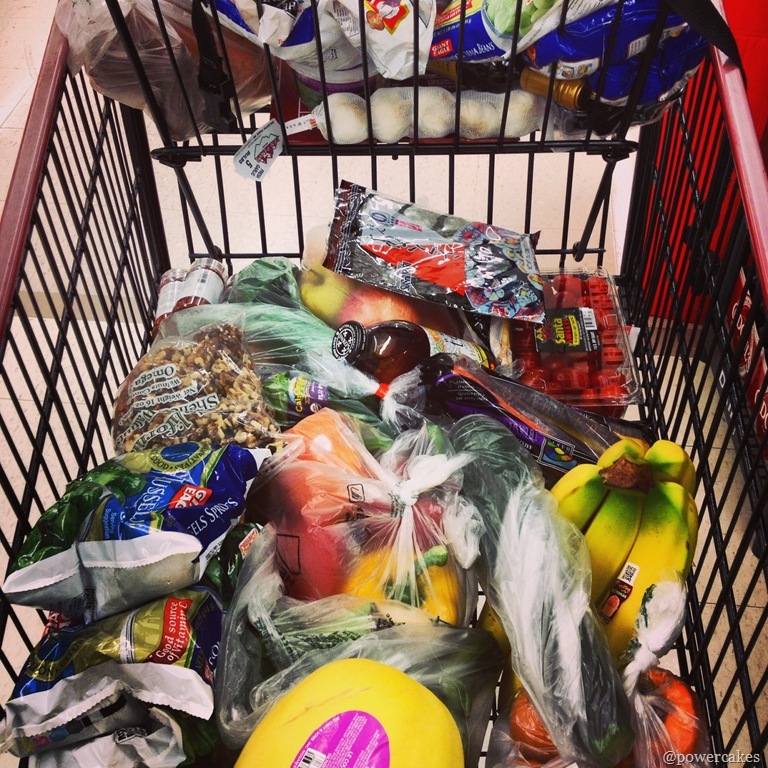 My plan is to film a VLOG to talk about my groceries & staple foods that I buy almost weekly! Also on tap for today, trying out a local CrossFit box which I’ve been dying to do for a while now. A friend of mine belongs to this gym & we made plans to meet there today! 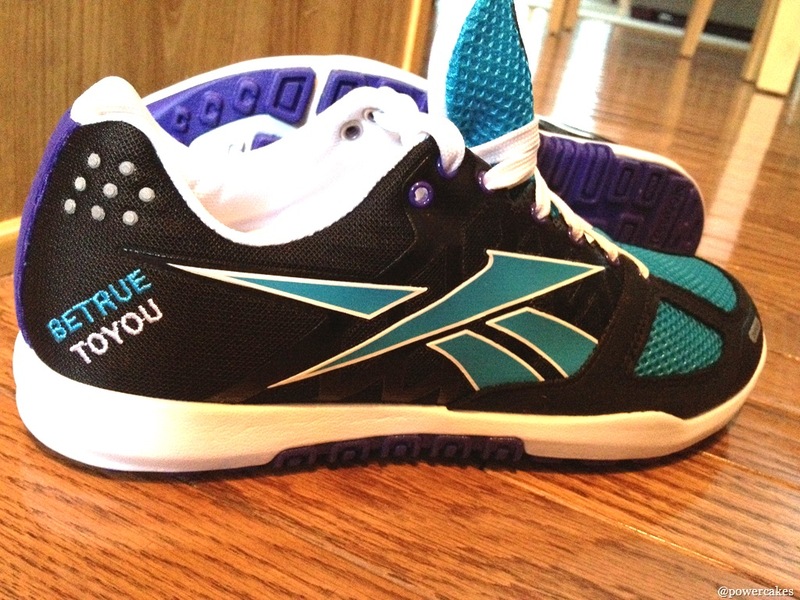 Maybe I can try out my new Reebok CrossFit Nano 2.0 shoes? UM, I MAY BE IN LOVE WITH THESE SHOES – sorry boyfriend. 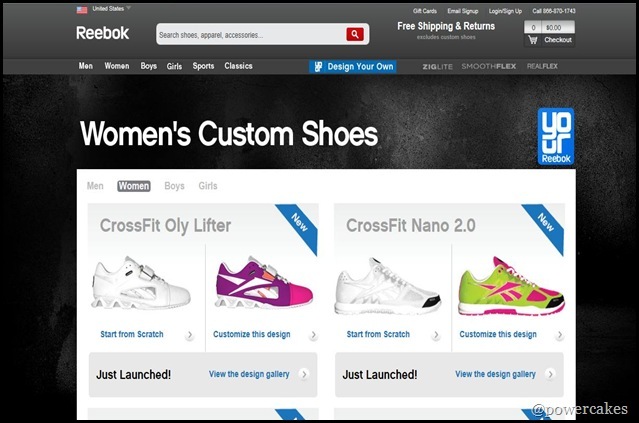 & ended up being the lucky winner of a free pair of Nano’s!! I got to customize my own pair on their Design Your Own Shoe site! You can start from scratch or you can pick an already made design! therefore, it took me at least 4 weeks to pick my final design. I have to say it was WELL WORTH IT though! 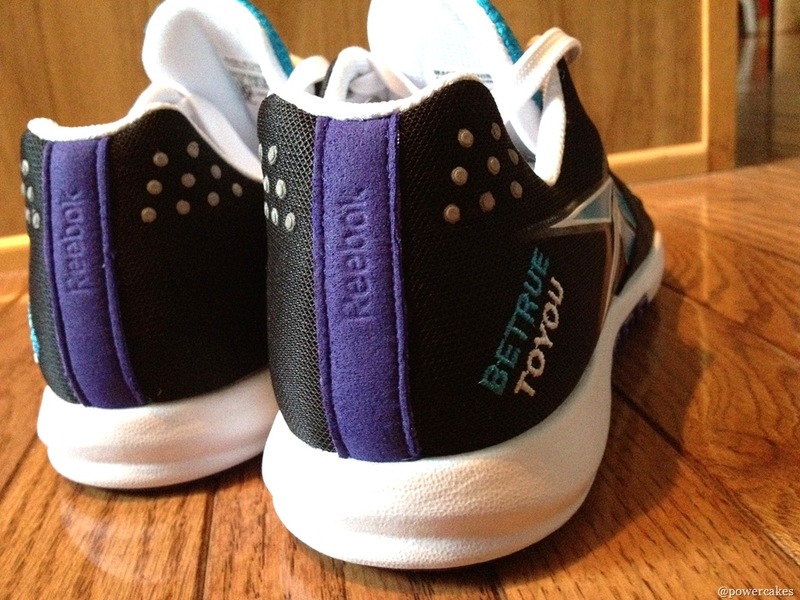 which I, of course, picked my BE TRUE TO YOU slogan! 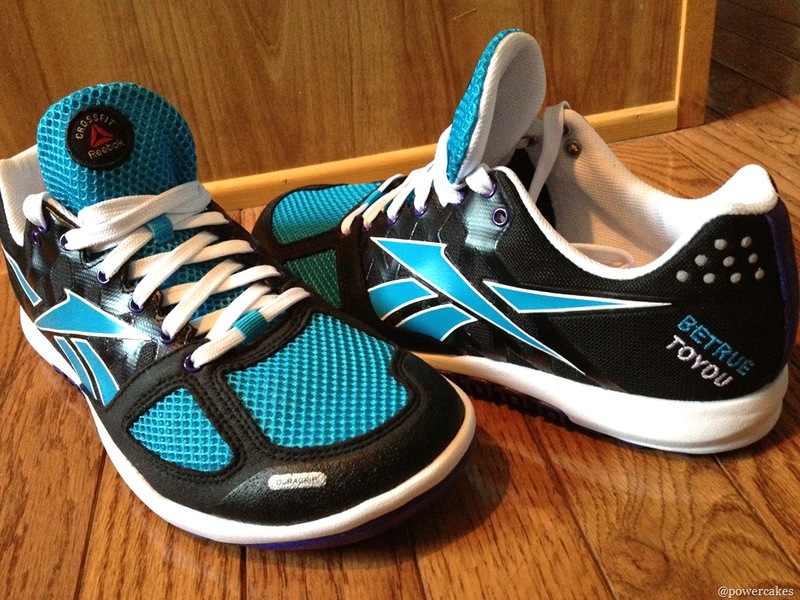 These shoes are super comfortable & I can’t wait to try them out at CrossFit! & hopefully it won’t take you 4 weeks to pick YOUR REEBOKS! So thank you REEBOK & FitFluential! & keep an eye out for a new workout posting this weekend!! Have you ever custom made your own shoes?? BODYpeace Rhode Island Meet-Up & Weekend Recap! Hey Casey! 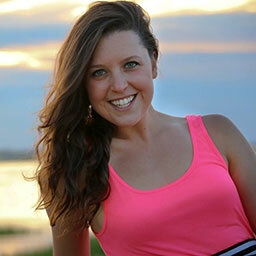 I know we chat over on Twitter and Instagram, but wanted to say HELLO! I really dig the new shoes, and am totally in love with them! I have never made custom shoes, but almost did for our wedding! I want to see if the vitamin shoppe has those flakes, if not I’ll have to order them online – but no biggie! I’ve been doing my food prep on Sundays and we’ve been buying super healthy fruits and veggies every weekend to make bowls during the week – I am a total fan! I LOVE your shoes! Perfect color, perfect message, perfect EVERYTHING. Props to you, my friend. And I was totally going to say I need to take you grocery shopping with me so I can have a delicious rainbow too. And then you mentioned your vlog coming up and I got super pumped to watch it. Haha. You’ll have to let me know when you do it! 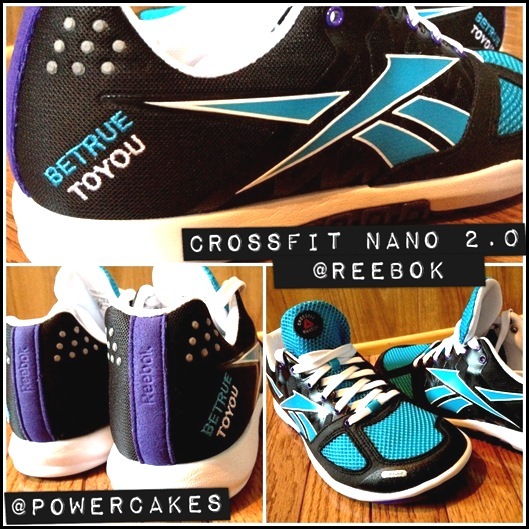 Love the custom Nano’s! They are actually my favorite sneakers to work out in. You are going to love sweating in them! 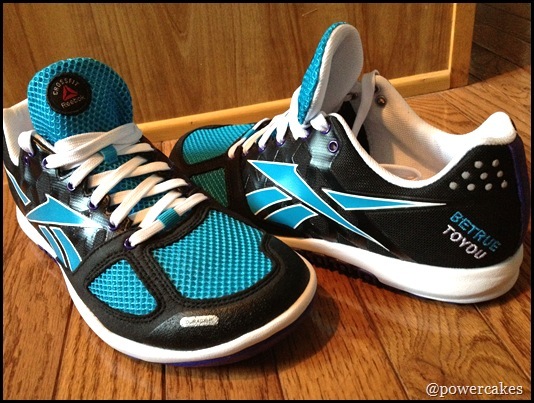 Oh those nanos look fantastic!! You will LOVE them. I designed a pair for my hubby and with “Win the Day” on the heel. 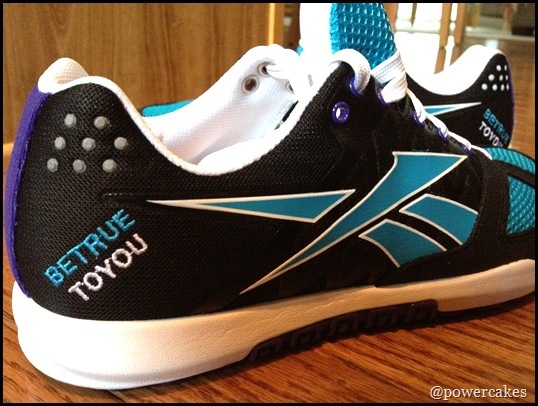 He wears them to every WOD!